What does a Touching Hearts at Home Franchise Cost? Touching Hearts allows you to eliminate high startup costs that are typically involved with starting a new business, and the proven business model helps eliminate unknowns. The total investment (including the initial franchise fee of $34,500) is $47,900 – $70,600. Startup expenses include office space, office equipment, advertising, marketing, insurance, and miscellaneous business expenses. Touching Hearts will work with you on a business plan that fits your goals. Now is the time to invest in Touching Hearts at Home Franchise. 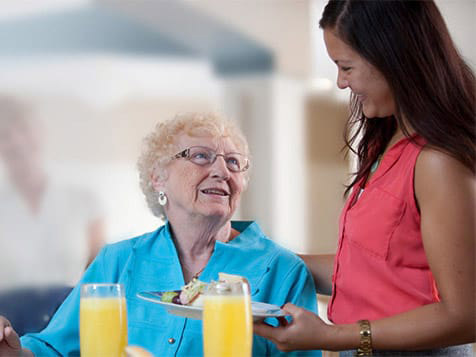 There are not many franchise opportunities out there which provide as personal of a service and as rewarding of a career as the Touching Hearts at Home franchise. Not only is owning a Touching Hearts at Home fulfilling, but it is also serving a great need. 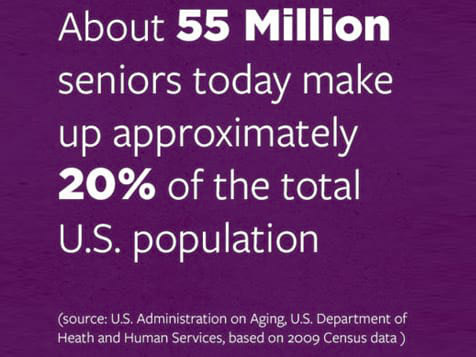 Due to the increasing senior population, the home care industry is experiencing unparalleled growth. Given the growth of the senior care industry and the low start-up costs for a Touching Hearts franchise, the timing could not be better. Inquire today. We provide non-medical support, so no prior medical training is required for our franchisees or their staff members. Learn more about becoming a Touching Hearts at Home franchise owner. Open Touching Hearts at Home in any of these available states: AL, AK, AZ, AR, CO, CT, DE, FL, GA, ID, IL, IN, IA, KS, KY, LA, ME, MA, MI, MN, MS, MO, MT, NE, NV, NH, NJ, NM, NY, NC, OH, OK, OR, PA, SC, SD, TN, TX, UT, VT, VA, WV, WI, WY, DC. 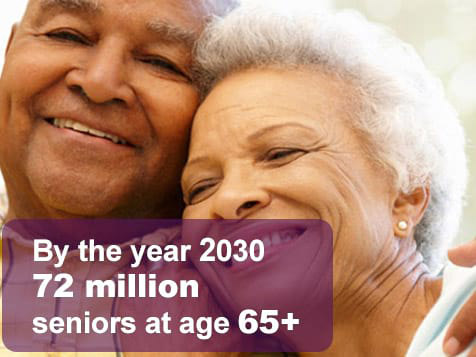 Currently, there are approximately 55 million seniors and by the year 2030, there will be 72 million seniors age 65 years old and older creating a great demand for in-home senior care. 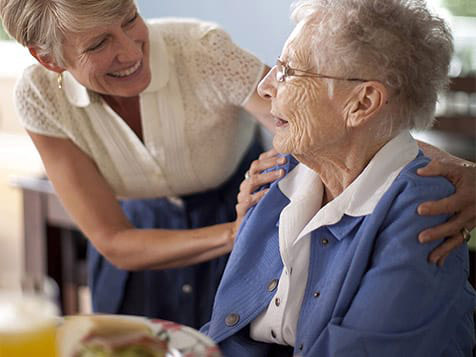 Run a business which helps serve the growing population with outstanding personalized care. 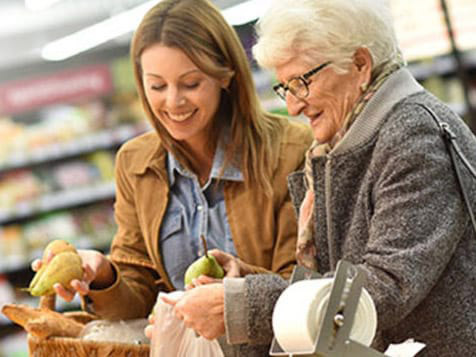 Purchasing a senior care franchise is not just investing your money. Investing in a Touching Hearts at Home franchise is a life-changing event. This is a truly unique opportunity to be financially successful while serving others. We are looking for passionate entrepreneurs who would like to own both a financially and personally rewarding business. 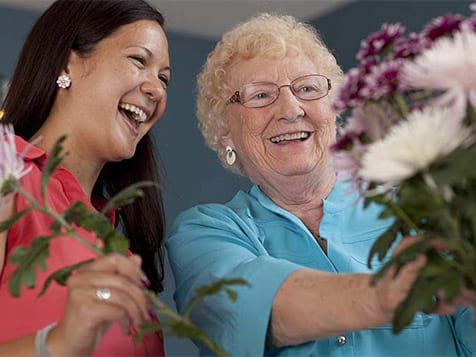 If you're interested in making a difference in the lives of others, learn more about becoming a Touching Hearts at Home franchise owner. Inquire today.